Goldenrod, or solidago, is a plant used as a traditional approach to diabetes, gout, and arthritis. 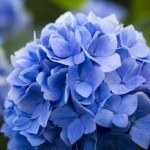 It is also used as a mouth rinse to reduce discomfort and swelling in the mouth and throat. While folk medicine regards it as a natural approach for supporting the body against a wide range of issues, its ability to aid and soothe the urinary tract is more than folklore. In fact, modern science supports its use as a protector of urinary tract and kidney health. 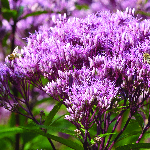 Goldenrod is a soothing and toning agent for the urinary tract. Lab and human studies have reported on its ability to reduce swelling. When discomfort and swelling are lessened, tissue is more tone and, in the case of the urinary tract, the path is more smooth. 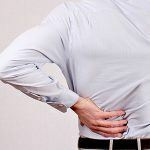 This allows for an easier release of mineral buildups which could otherwise lead to kidney or bladder stones. 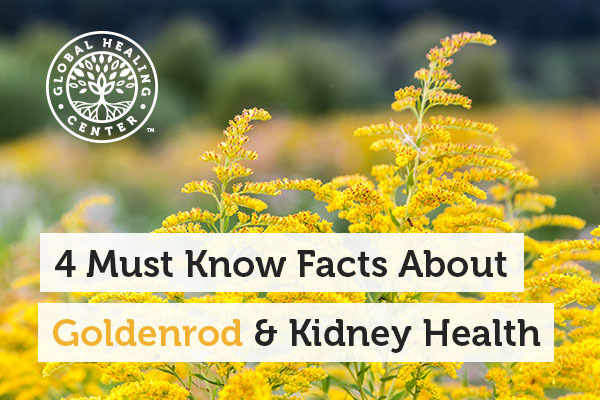 No studies that have evaluated goldenrod as a therapy for the urinary tract have reported negative side effects. 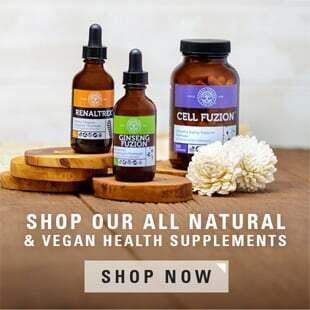 Herbal remedies like this can offer a better quality of life than other medical options since it achieves the desired goal without the unpleasantness of unwanted side effects. The Native Americans used goldenrod to strengthen and support urinary function. 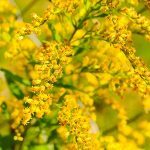 Some recent research suggests goldenrod is more an aquaretic than a diuretic, meaning it increases water release without the loss of electrolytes. Either way, it has a long history of success protecting the health of the urinary tract and we can only expect to see future positive studies coming out on its benefits for the entire body. Have you used goldenrod before? Please leave a comment and share your experience with us! Melzig MF. 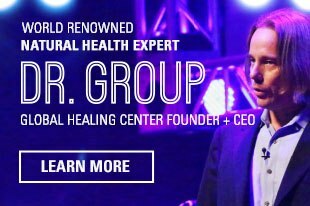 Goldenrod--a classical exponent in the urological phytotherapy. Wien Med Wochenschr. 2004 Nov;154(21-22):523-7.
von Kruedener S1, Schneider W, Elstner EF. A combination of Populus tremula, Solidago virgaurea and Fraxinus excelsior as an anti-inflammatory and antirheumatic drug. A short review. Arzneimittelforschung. 1995 Feb;45(2):169-71. Frumenzio E1, Maglia D, Salvini E, Giovannozzi S, Di Biase M, Bini V, Costantini E. Role of phytotherapy associated with antibiotic prophylaxis in female patients with recurrent urinary tract infections. Arch Ital Urol Androl. 2013 Dec 31;85(4):197-9. doi: 10.4081/aiua.2013.4.197.